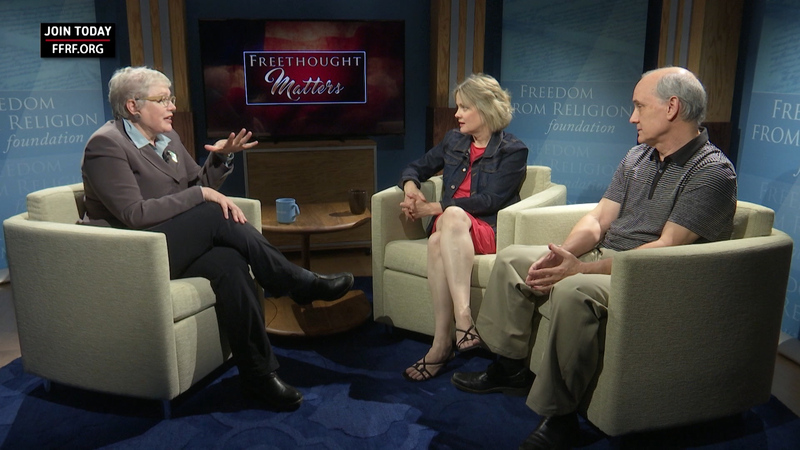 Won’t you join FFRF in our critical work to promote nontheism and defend the constitutional separation between religion and government? With more than 30,000 members, FFRF, a 501(c)(3) nonprophet nonprofit, works as an effective state/church watchdog and voice for freethought (atheism, agnosticism, skepticism). This week’s Not Afraid of Burning in Hell Winner! This week’s Out of Closet Winner! Send me a sample issue! 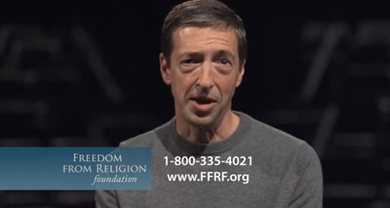 View Ron Reagan’s ad for FFRF.